#HotGoss: David Tlale goes red! Red is the new black for David Tlale. This and more on 'Hot Goss' with Jane. For the first time in his 15-year career, David Tlale turns the runway red to unveil a special, once-off collection based on the colour red, titled 'RED by David Tlale', at this year’s Vodacom Durban. What a cool story, and if you are going to go from your signature colour black to another, red is the way to go. I love the colour red and would say it's a firm favorite of mine to wear, it's the colour of love and passion! What's not to love?! It's been 13 years but it looks like Will Smith is back. 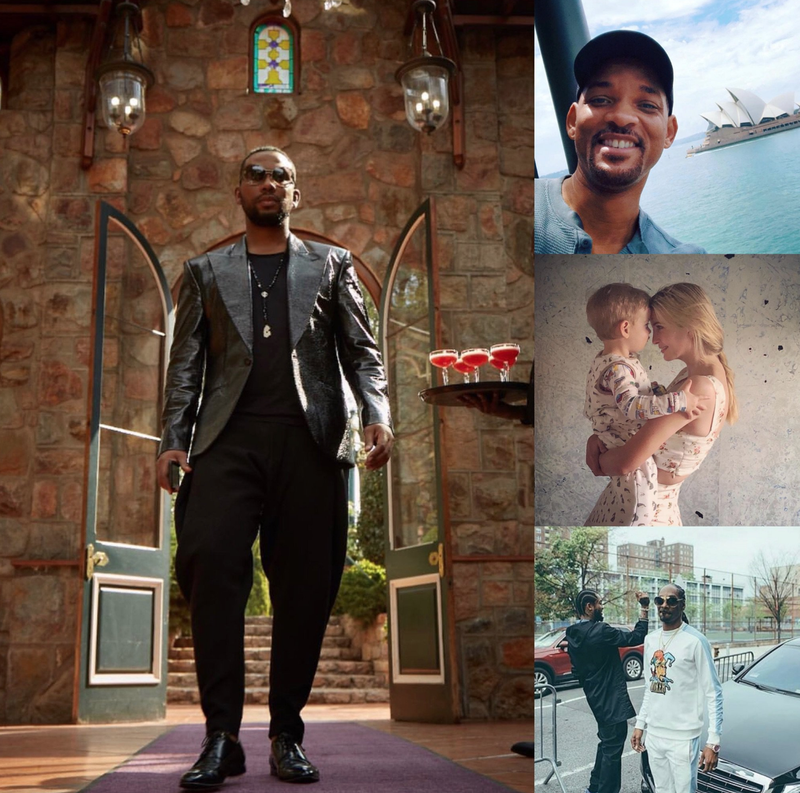 What a rad way to deal with divorce rumors - you have just been schooled Big Willy Style! Boom! Looks like Snoop Dog has made all gin lovers' dreams a reality. After rapping about gin and juice for more than 20 years, Snoop Dogg took it upon himself to mix the largest paradise cocktail of all time over the weekend! The US government has completely lost track of 1,500 migrant children who entered the country with their parents and families across the Mexican border. Am I missing something here? Don't get me started on Trump, and of course, missing children is devastating, but does that mean that his daughter isn't allowed to be a mother to her own child and post pictures on her own platforms? I'm sure as a mom her heart breaks and that she has a lot to say about it, but I really don't think her intention was to hurt or cause upset?